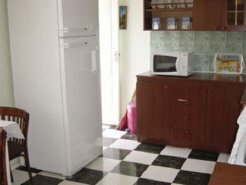 Also Try: Yerevan - Apartment Located At The Mashtots Av. 18 - Apt.14 - Above The “baldi London” Store. Second (1st Residential) Floor. Total Residential Area 127 Sq.metre Ceiling Height 3.2 M. Thoroughly Repaired. Two Bedroom - Living Room - Dining Room - Hall. Two Front Balconies - French Courtyard Balcony. Three Air - conditioner. Hot And Cold Water 24 Hours A Day. Entrance From The Street. 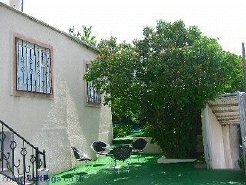 The Apartment Is Spacious - Bright - Comfortable And Warm. the Price Is Negotiable.